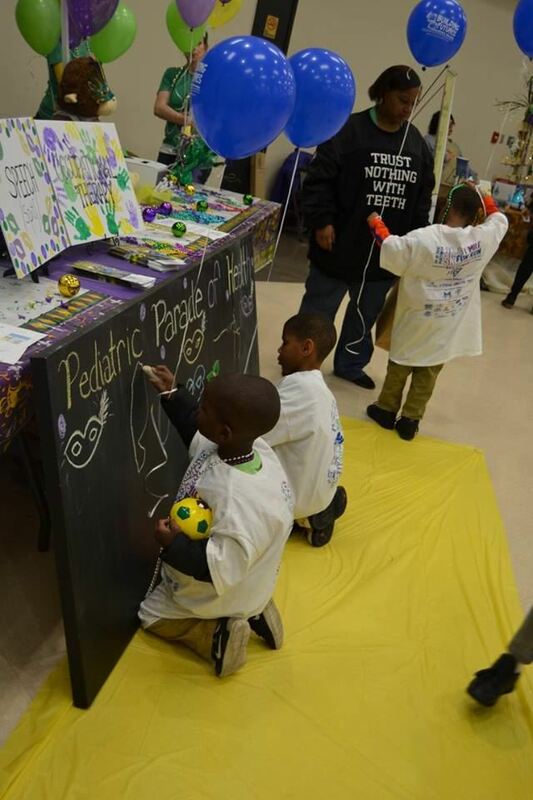 The Pediatric Health Fair returned in 2018 with a new theme - Passport to Health. 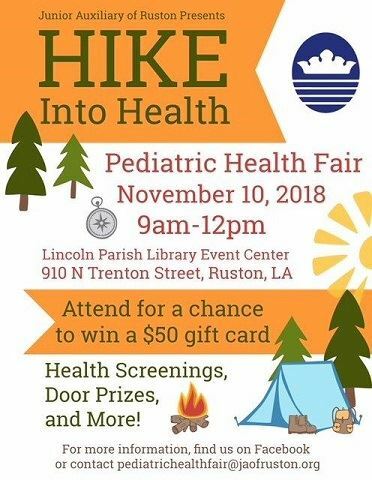 The 2018 Health Fair was held on Saturday, January 27th, 2018 at Scotty Robertson Memorial Gym on LA Tech's Campus from 8am -1pm. With the help of many volunteers, we were able to educate and serve many children and families in our community! Our 2016-2017 Provisional Project was such a success that our chapter decided to add it as one of our Service Projects. Please stay tuned for more information about next year's Pediatric Health Fair!